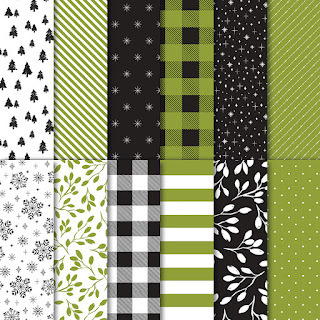 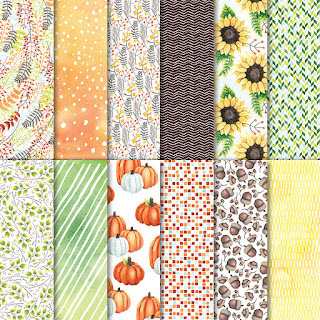 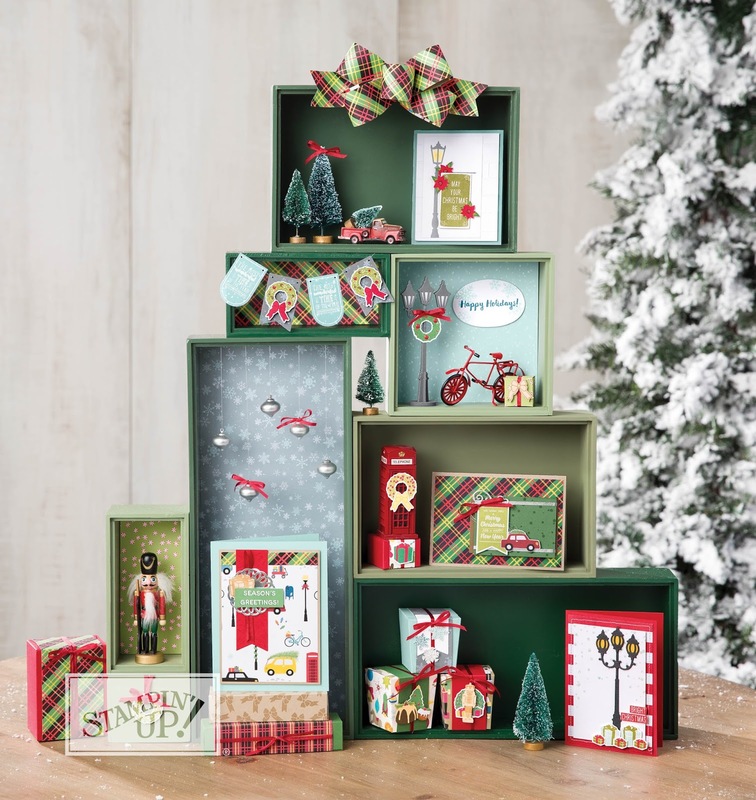 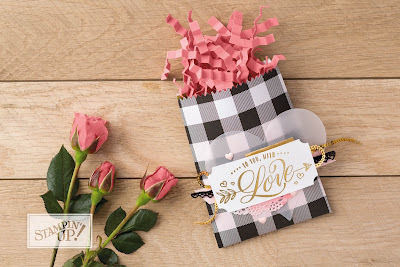 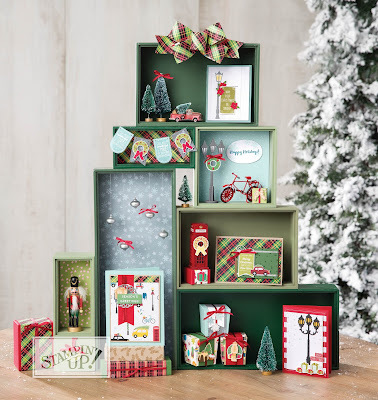 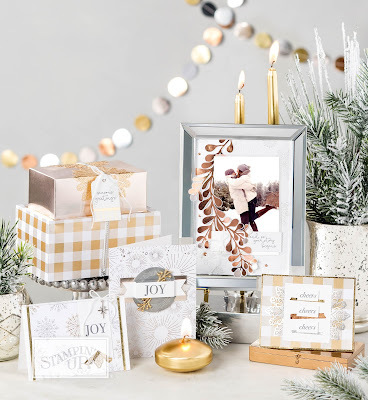 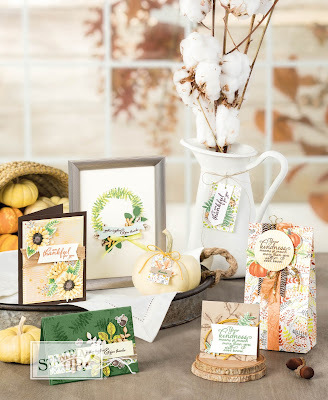 Today I would like to share with you all the gorgeous new designer series papers available in the Holiday Catalogue. 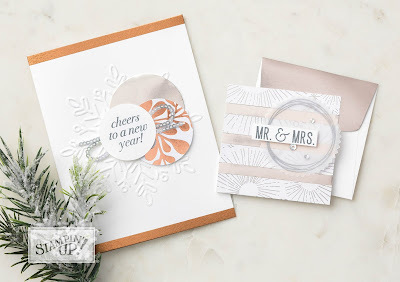 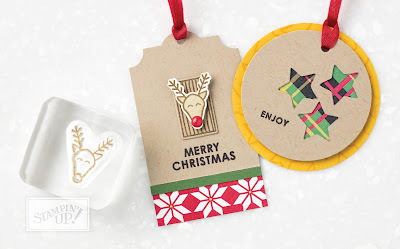 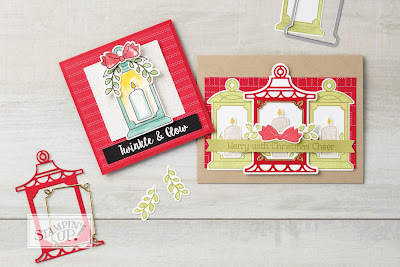 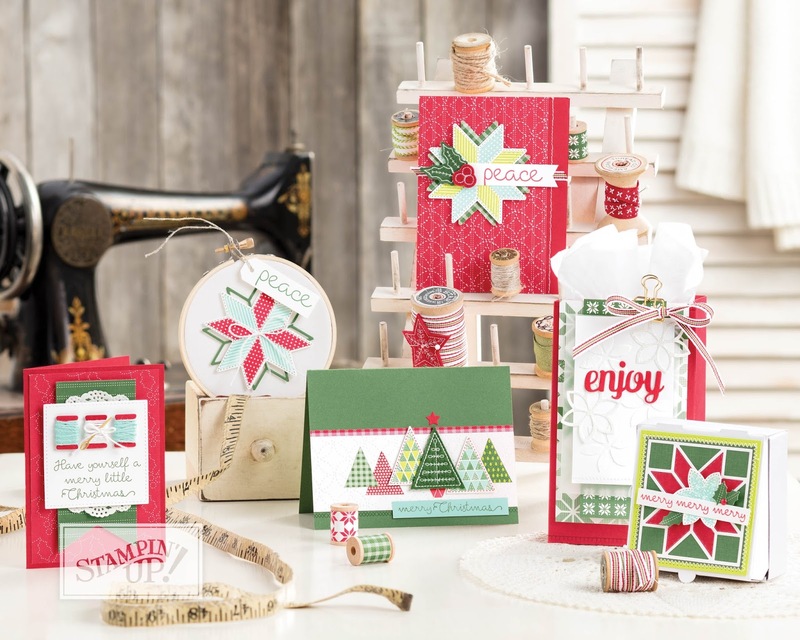 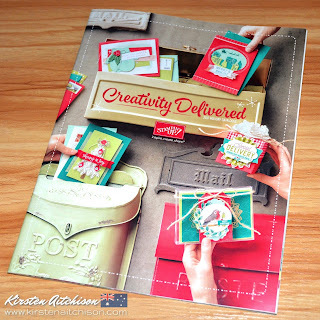 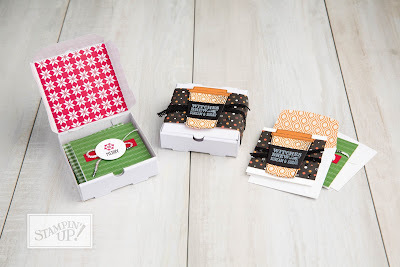 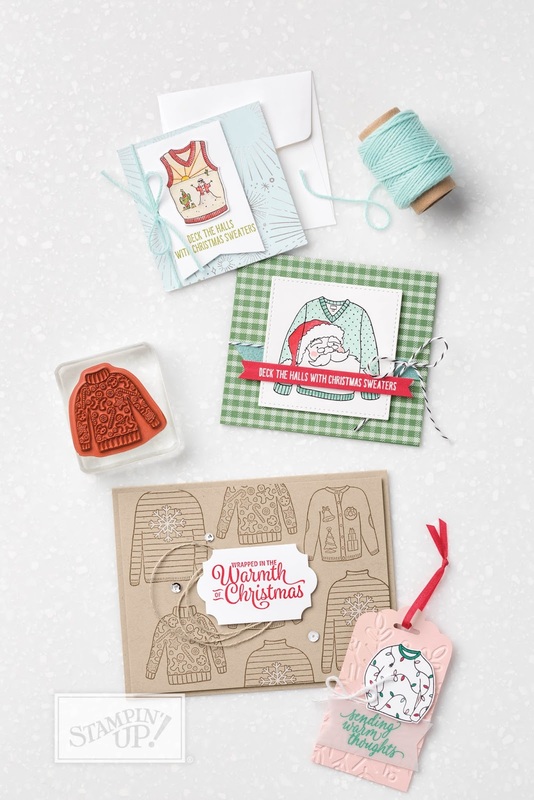 If you are interested in getting your hands on all of the lovely papers in the new catalogue without having to purchase a full pack of each, then you may be interested in participating in my Holiday Catalogue Designer Series Paper shares. Click here to visit my Product Shares page for more information. 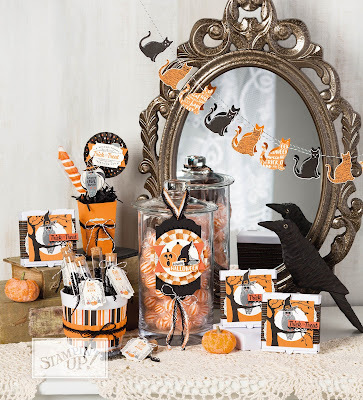 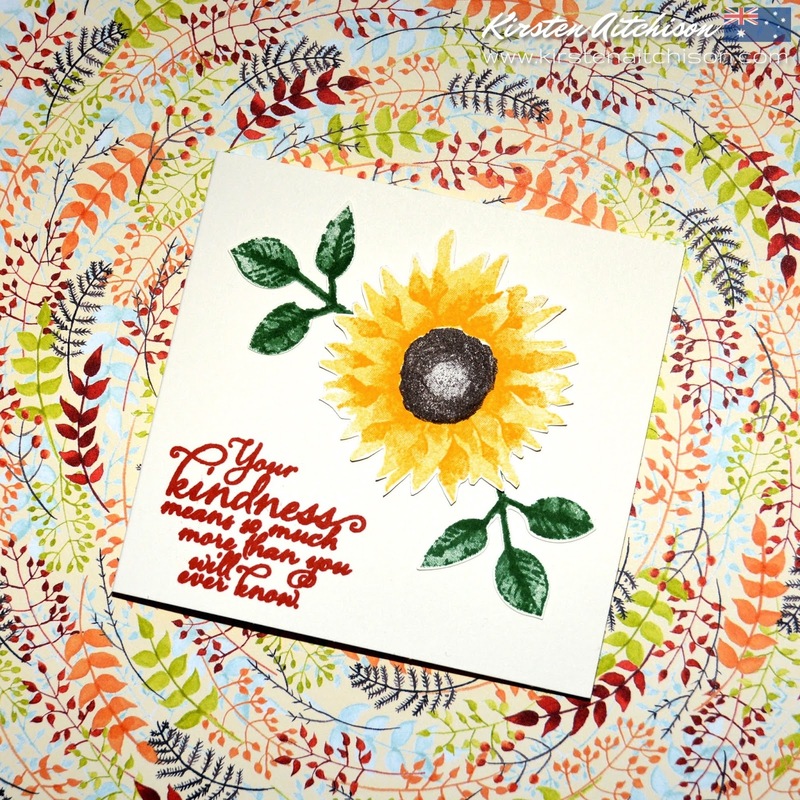 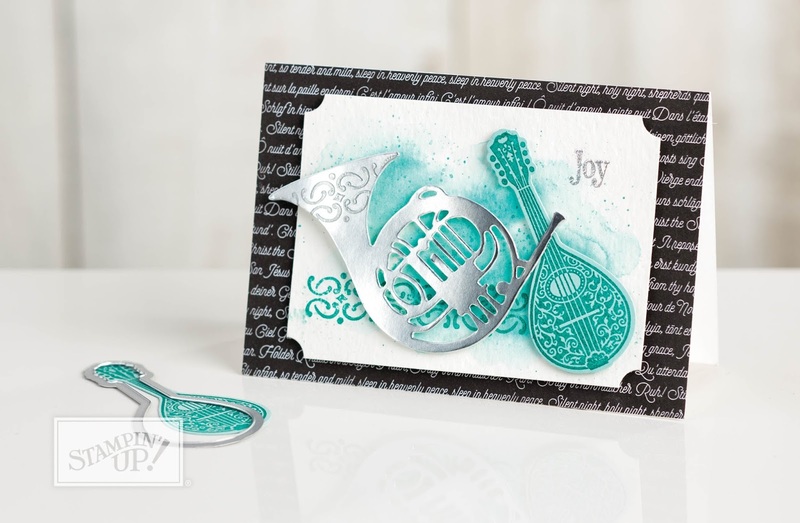 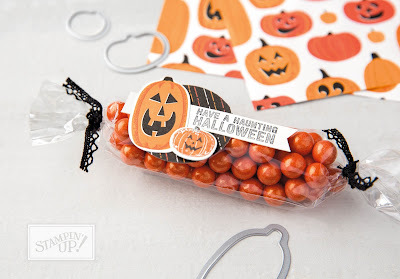 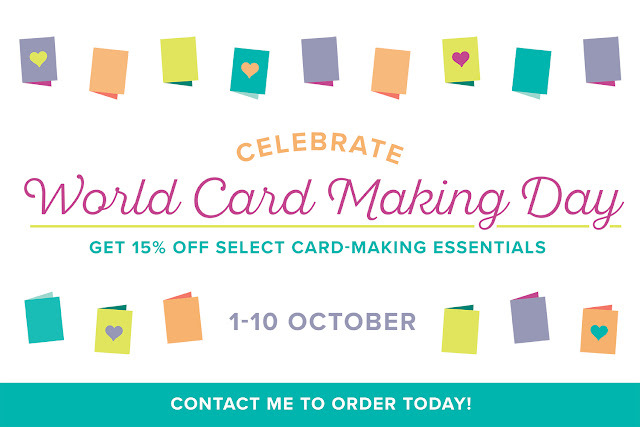 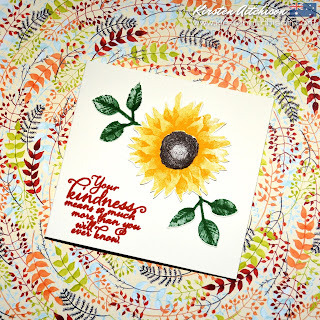 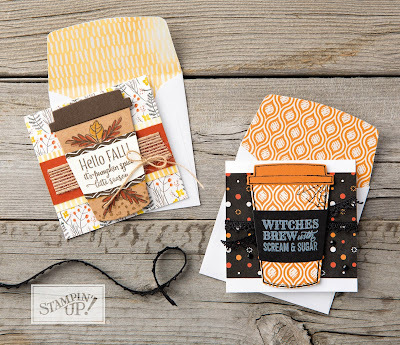 During October Stampin' Up! 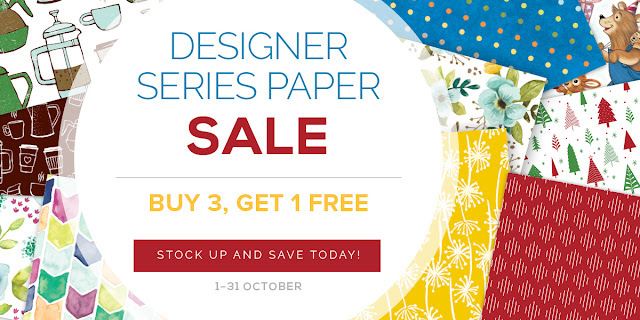 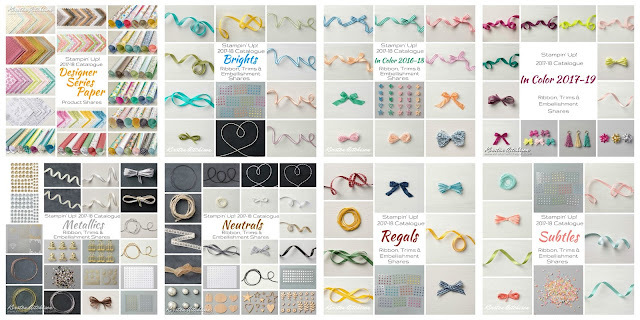 are having a Buy 3 Get 1 Free Designer Series Paper Sale. 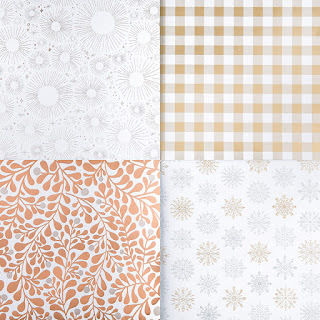 Purchase 3 selected designer series paper packs and get a 4th one for free. 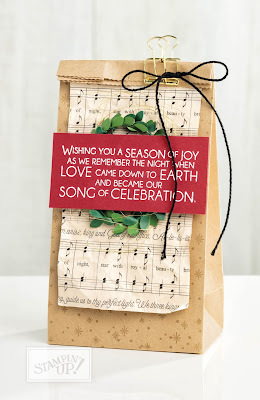 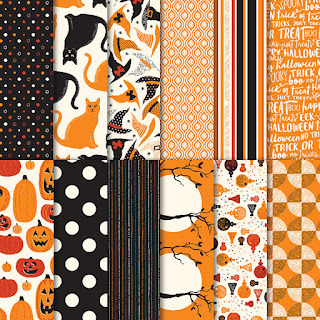 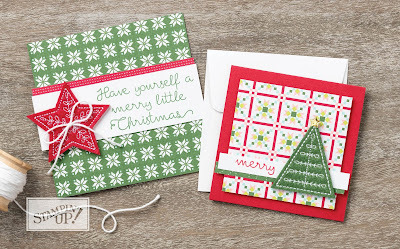 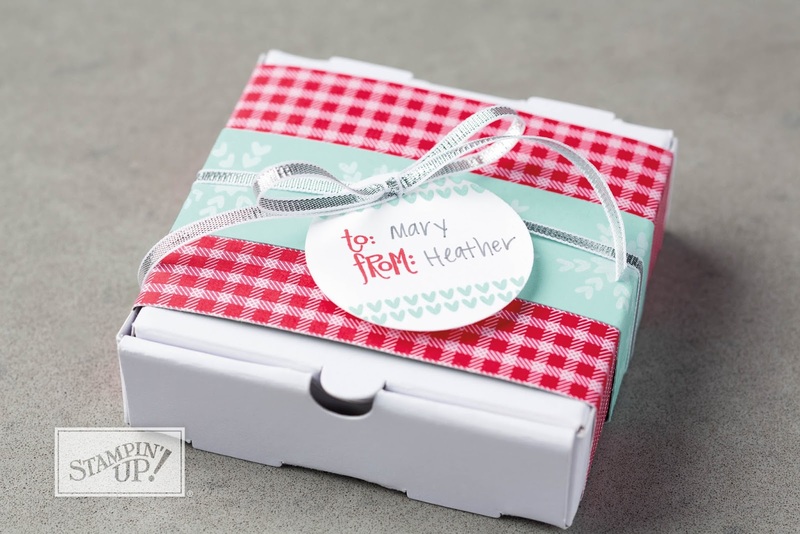 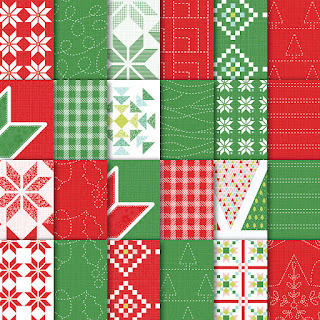 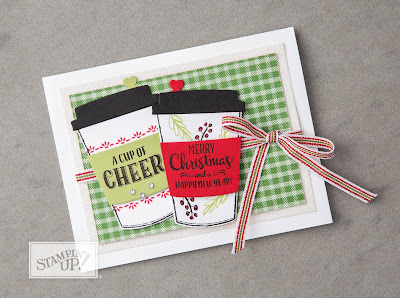 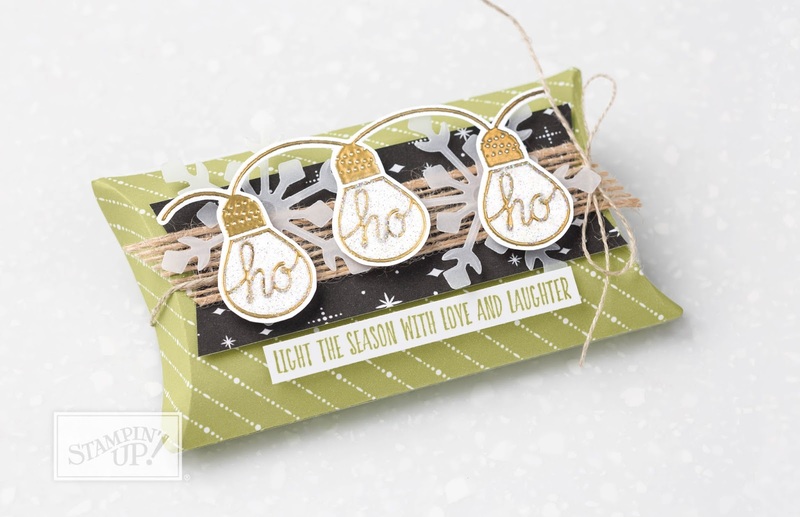 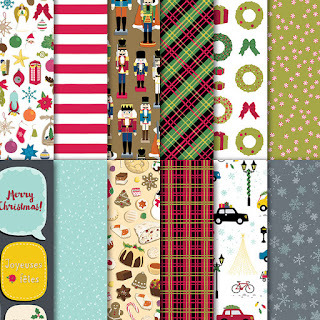 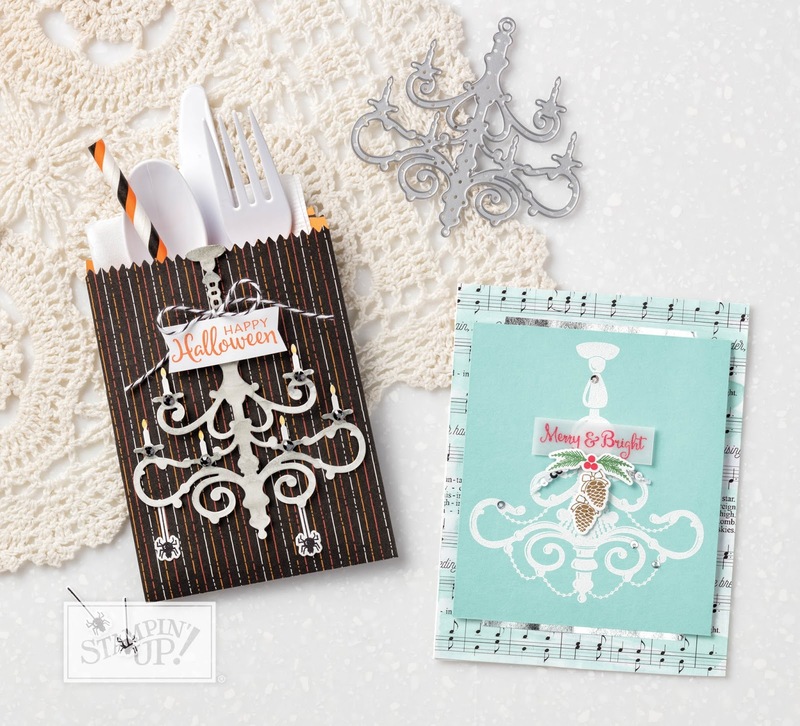 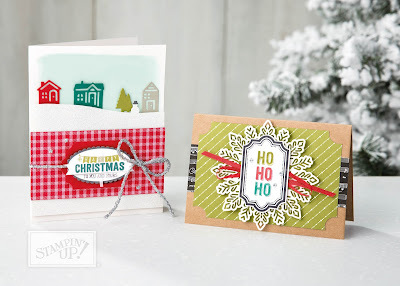 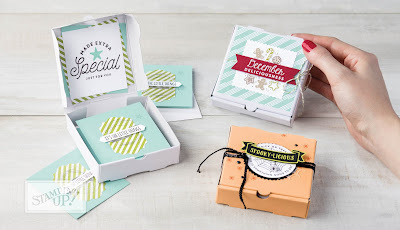 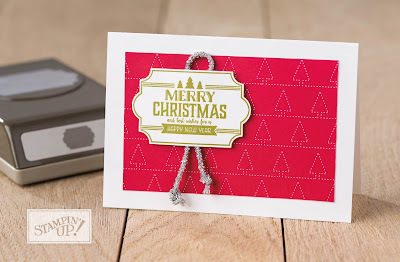 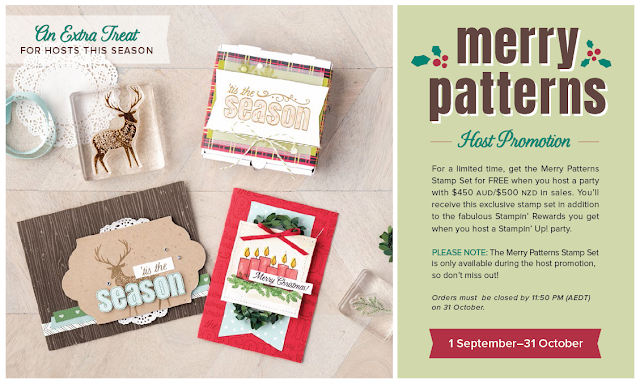 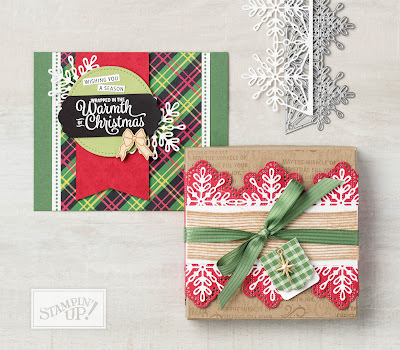 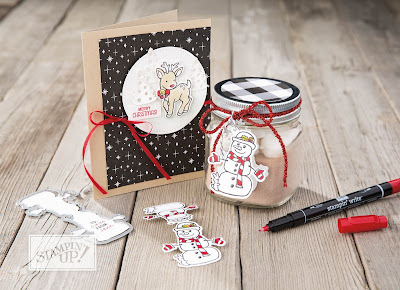 There are 2 Holiday Catalogue designer series paper packs included in this sale. 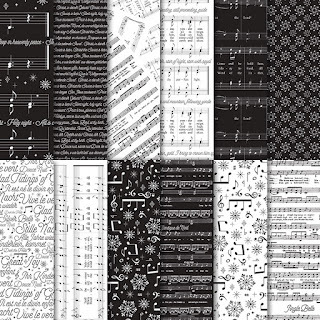 I have marked those included in this sale below with an " * ".